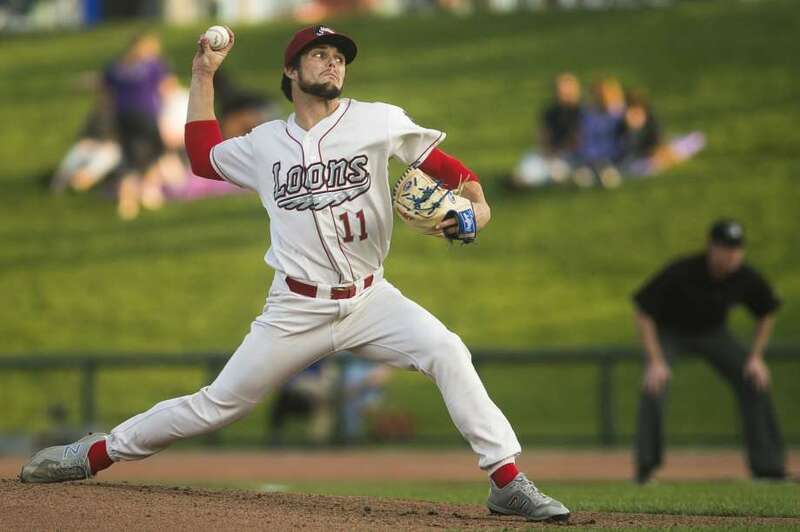 On Tuesday, 13 June 2017, with their fifth-round pick in the 2017 MLB Draft, the Los Angeles Dodgers selected University of Utah’s right-handed pitcher, 23-year-old Riley Ottesen, with pick No. 160 overall. After graduating from high school, the Highland, Utah, native put off his college and pro career, and spent two years in Fujiedo, Japan, serving a mission for The Church of Jesus Christ of Latter-day Saints. 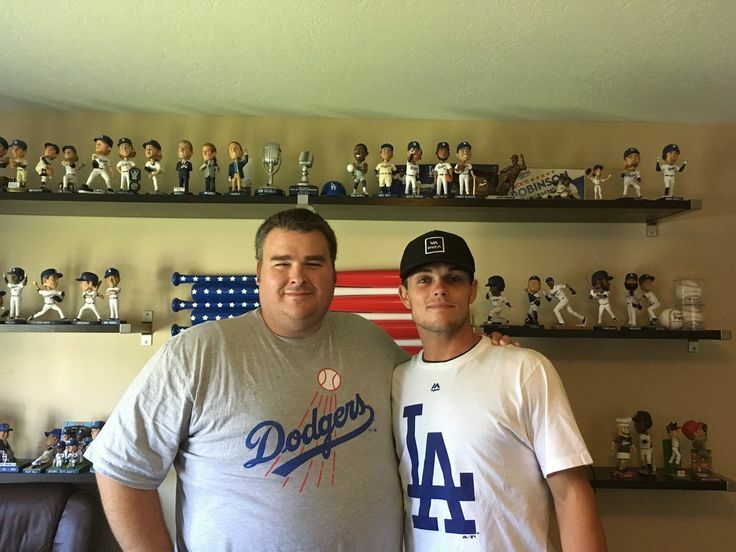 Days before starting his second season in the minor leagues with the Great Lakes Loons, a Low-Class A minor league baseball team, affiliated with the Los Angeles Dodgers based in Midland, Michigan, a reporter interviewed Ottesen and asked about his Mormon mission. After returing home from his mission, Ottesen returned to pitch for the Utes. After two seasons with the Utes, he was drafted by the Los Angeles Dodgers. 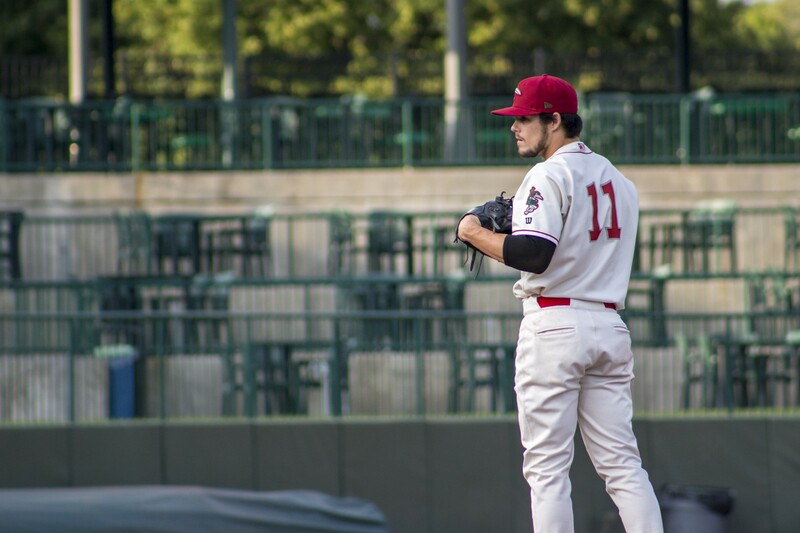 And, in 2017, he was on the mound pitching for the Dodgers’ Arizona League team and for the Great Lakes Loons. According to mlive.com, his fastball still reaches the mid to high 90s, with a curve, changeup and sinker, although his best pitch is a four-seam fastball.